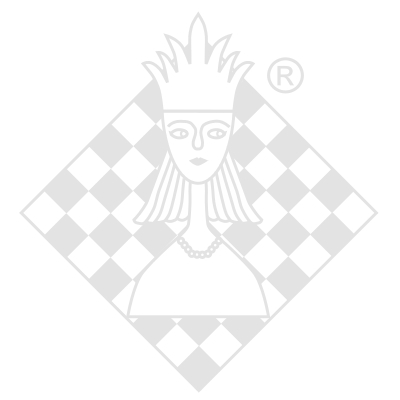 Classic elegance and great chess - a combination that's hard to beat! This tabletop chess computer features a beautiful, wood-finished veneer and hand-crafted wooden chess pieces - beauty and technology in one unit! Sensory chessboard features "soft touch system" for easiest input, and LED board lights show you the moves and give you a great amount of valuable game information. Over 500 level setting combinations make this computer ideal for many types of players. Includes Tournament and Blitz Levels, Beginner and Training Levels, Mate Search Levels, and more! Includes large library of opening moves, featuring most major chess openings and many moves from Grandmaster play. Not sure which side is winning the game? The computer will evaluate the position for you! Want to know which move the computer is currently considering? Find out at the touch of a button! Investigate different lines of play, by taking back up to 34 individual moves. This computer plans its upcoming strategies while you're thinking about your move - it thinks on your time, just like a human opponent! Try out Non Auto Mode, which allows you to enter any number of moves manually - play through famous games, or keep notes on your own games and replay to study your strategies! You can also use this feature to play against a friend while the computer monitors your game! Verify pieces or set up board positions easily and quickly, and obtain a move suggestion from the computer whenever you need one! Uses batteries or optional AC adapter (available separately), and saves your game in memory whenever the computer is turned off. Der Capella weist ein schönes Holzgehäuse auf, das Spielbrett selbst und die Figuren sind jedoch leider nur aus Kunststoff. Das Programm spielt auf mittlerem Niveau (1800 Elo), leider gibt es kein Display.